Explore new opportunities, meet investors and learn to navigate the Chinese business environment. Disrupt Space Summit 2019 is your gateway to space business in China. In order to promote Sino-foreign exchange and cooperation in commercial space, we would like to have extensive and in-depth exchanges on the expectations and opportunities on the Chinese commercial space market with follow-up project cooperation opportunities for Chinese and foreign commercial space leaders and institutions. Two days of non-stop activities. This is everyone’s opportunity to shine in-front of international decision makers, space and non-space ventures, investors, corporates, representatives from local cities and media outlets. Two day delegation trip to Chengdu, China to exchange directly with local city officials and key stakeholders on how they can support you in entering the Chinese market. "There’s never been a gathering quite like this before in Europe, but there is now a boom in space entrepreneurs." Situated 2 hours north-east of downtown Beijing, Gubei Water Town is an ancient village that was recently restored and refurbished with modern amnesties. At a walking distance from the Simatai Great Wall, this part of the wall is considered the most majestic (as well as the most dangerous) section of the Great Wall of China. The summit will see attendance of asset management companies catering early stage to late stage ventures.  Legend Star is a full-stack early stage investment firm focusing on the commercialization of technology, with roughly 200 portfolio companies spread across a range of sectors. 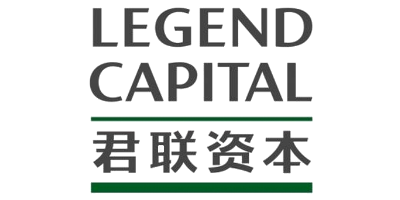 Legend Capital manages several USD funds and RMB funds with a total AUM over RMB45 bn, and focuses on innovation and growth enterprises with operations in China or related to China. Hony invests in overseas brands in order to create value by expanding their presence in China. 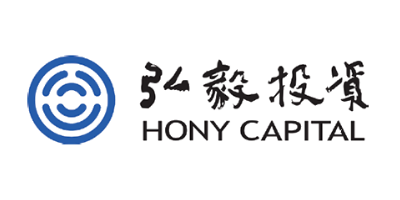 Hony has about US$7 billion under management. CASH has over 30 subsidiaries, in which 21 companies are fully-owned or controlled by CASH. The invested capital of CASH was RMB 5.1 billion RMB. What do you consider as a space venture? A space venture is an entrepreneurial activity with a scalable business model who aim to, or currently, 1) provide goods or services to the space sector, 2) create a downstream application that predominantly uses data generated by space assets and targets markets outside of the space sector or 3) any support service provided to entrepreneurial activities in pursuit of 1) or 2). Disrupt Space is part of an emerging platform to create and grow space ventures and help break down barriers between space and other sectors. Learn more here. Over the past few years, China has seen a dramatic rise of its private space industry fueled by domestic investments and relaxation of government control. For westerners, China has remained an elusive market to enter due to cultural, language and structural challenges. Disrupt Space Summit 2019's goal is to open up the Chinese space market to foreign ventures and vice-versa. How does the venture application work? Ventures of any stage can apply, we evaluate your application based on business model and team. Once you submit your application we will get back to you within a couple of business days with the result through email. A short follow-up call may be scheduled if needed. Are aspiring entrepreneurs, decision makers and investors allowed to attend the delegation trip on the last two days (16-17 May)? The delegation trip to Chengdu is specific for foreign space ventures and invited attendees. Most speakers will be selected from attendees of the summit. These will be announced over the next several months. What about my IP or ITAR while in China? It is up you as founder to make a judgement call whether accessing the Chinese market is worth the risk of exposing your IP or potential ITAR liabilities. Disrupt Space will organize workshops in a "safe environment" before the summit in Beijing to provide advice and assistance on these very issues. Can I join just the Summit? Yes you can! We will ask you which activities you would like to participate in. You need a Chinese business visa (M-visa). During the registration process, we will ask you personal information relevant to issuing an invitation letter. Our partners in China will provide you the invitation letter which you can use to apply for the visa at your nearest Chinese embassy or consulate.